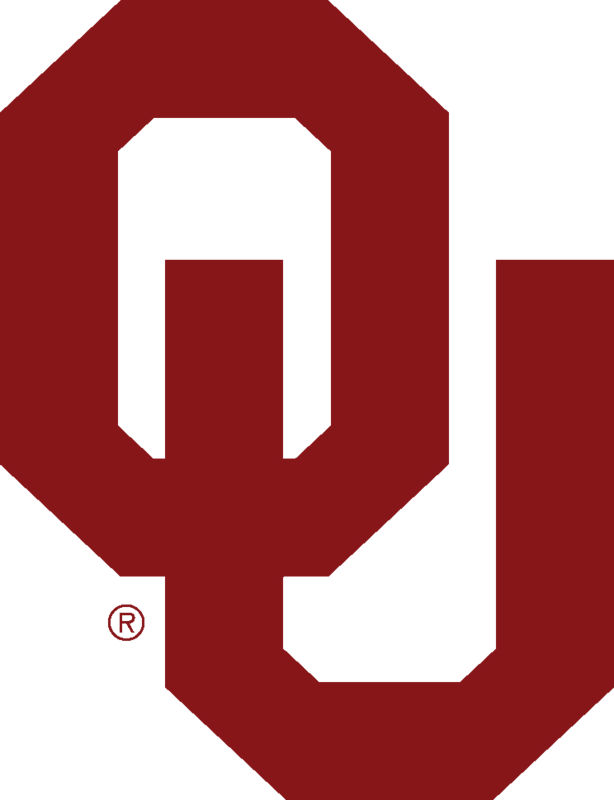 NORMAN, Okla. (AP) — Oklahoma coach Lincoln Riley on Wednesday ripped the criticism of former Sooners quarterback Kyler Murray by a NFL Network analyst. There has been talk that Murray, the Heisman Trophy winner this past season, could go to the Arizona Cardinals with the No. 1 overall pick. The NFL Network's Charley Casserly, a former executive with the Washington Redskins and Houston Texans, said Murray fared poorly during interviews at the NFL scouting combine, and the responses from his team sources were the "worst comments I ever got on a high-rated quarterback." "Leadership — not good," Casserly said. "Study habits — not good. The board work — below not good. Not good at all in any of those areas and raising major concerns about what this guy's going to do." Riley, who often has praised Murray's intelligence, leadership and ability to respond to challenges, took exception. "What I don't like about that is you've got a guy on TV doing this reporting — and I know Charley Casserly's had a decorated career in the NFL and has done a lot of tremendous things," Riley said. "To me, it always seems strange — you go on the deal and say your sources, No. 1, and then you're going to go on and talk like you're an expert on somebody that you've never met. You've never talked to his position coach or head coach at any level about him, and you've never talked to any players who've played with the guy about how he leads. Now we're going to be an expert on how he leads." "If I was going to pick out a guy that I was going to complain about their leadership, I would probably pick a guy that maybe has had a season end without a championship in his career," Riley said. "Because this guy, every season he's played, he's won. And he's won at the highest level. In this game you don't do it without leadership." "I've had a number of teams that met personally with Kyler at the combine that called me after and raved about the kid," he said. "Not everybody is going to love you. He's going to have plenty that are going to love him."